Mike speaks annually to more than 30 international corporations, industry associations and business organizations, and presents internationally broadcast Webcasts. The most recent of these are Project Management Strategies and Changing Technology for CE News sponsored by Oracle Primavera and Integrating Risk and Performance Management for IPMC 2013. 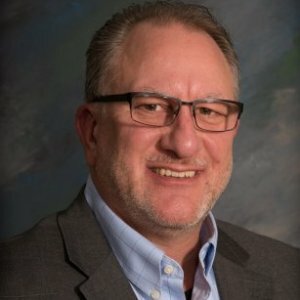 Mike is a leading business executive with more than 32 years of experience in sales, operations, and program management for multi-billion dollar industry leading corporations. Mike has focused his career on achieving successful business growth through execution of effective and efficient strategic business planning and enterprise risk management. Mike has applied this philosophy to build and manage a portfolio of more than $3.5 billion in annual revenue. Mike is a former Institute Director of the Construction Specification Institute (CSI), Sub-committee Chair on Schedule Risk for the National Defense Industry Association (NDIA) and currently Subject Mater Expert (SME) on Schedule, Risk and Earned Value Management for the U.S. Government Accountability Office (GAO). 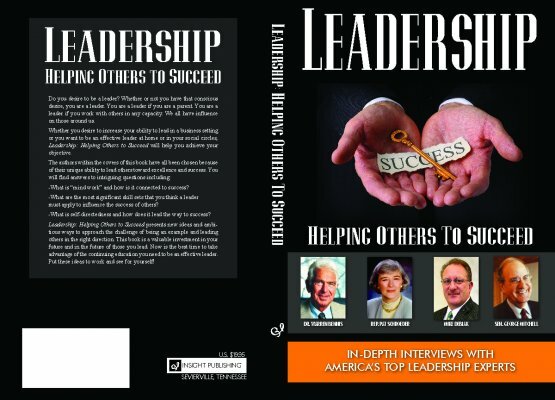 Mike taught in the Masters Program at Columbia University, and he is an author of the book Leadership: Helping Others to Succeed. This webcast focuses on the strategies, technologies, and leadership skills indispensable to the Project Management Team, which faces tight budgets and deadlines on simple and complex projects. The expert speaker will address collaboration, alternative project delivery, Integrated Project Delivery, BIM, and other major trends, as well as the technology to enable an open, complete, and integrated technology environment for the full project lifecycle. No business functions without risk. Risk comes in all shapes, sizes, and sources, some will detract from our objectives while others may help to improve them. Each of these risks has some element of cost and/or schedule impact that can support or detract from our goals. Yet risk handling is often the most poorly understood, and more often poorly integrated, element how business goals are managed. Knowing how to handle and integrate risk management effectively is essential to success.